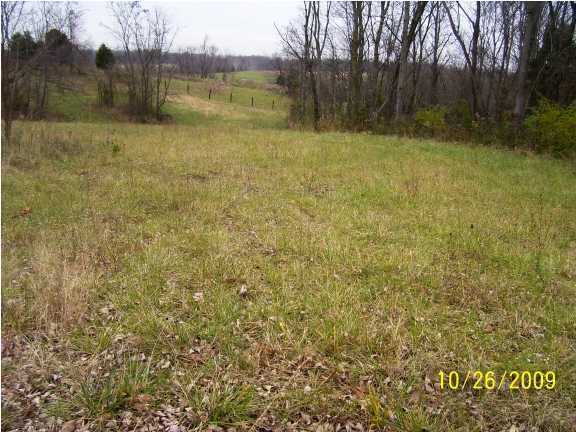 Property consists of Lot #27 in Silverview Estates which is a 1.99 acre tract with water and electric and subject to restrictions. 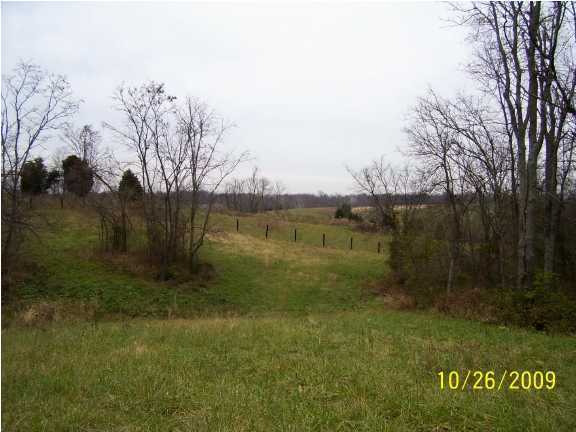 This is a great location to build your dream home with privacy and minimal traffic. There is also a 5.5 acre tract located behind Lot #27 that is not a part of Silverview Estates and not subject to the same deed restrictions. This tract is mostly cleared with some wooded areas and is fenced. These tracts could possibly be transferred separtely upon approval by Henry County Planning and Zoning.